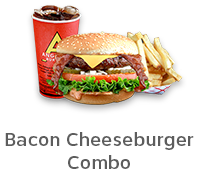 Angelo’s Burgers at our Encinitas location is run by Tony himself. After opening all 4 restaurants, he runs this location, and he is proud that his daughter and son run the other locations. 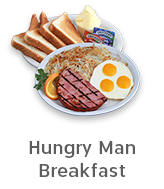 You can find him here, and at the other locations too! It is in an iconic building that’s worth seeing in person. 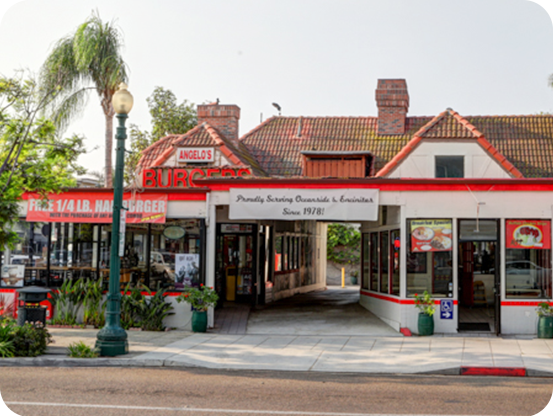 This location is the farthest South and offers a closer opportunity to get the famous Angelo’s Burgers for people from San Diego and more inland. Tony and his family celebrate 40 years of serving billions of burgers to hungry customers. 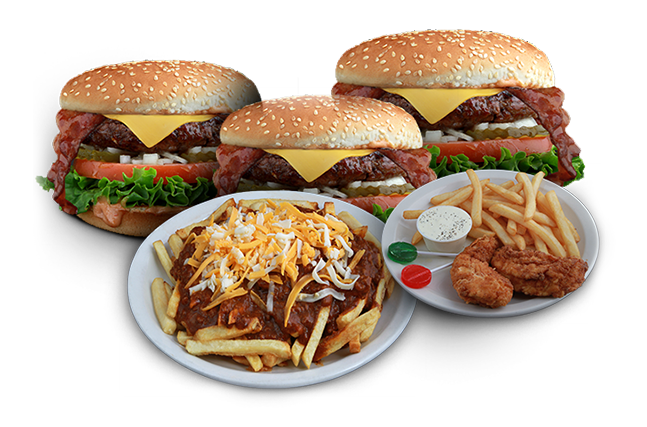 Angelo’s Burgers has been proudly serving Oceanside and Encinitas since 1978. We’re celebrating 40 years of serving up our world-famous burgers. When you want great food and fast, just say Angelo’s!